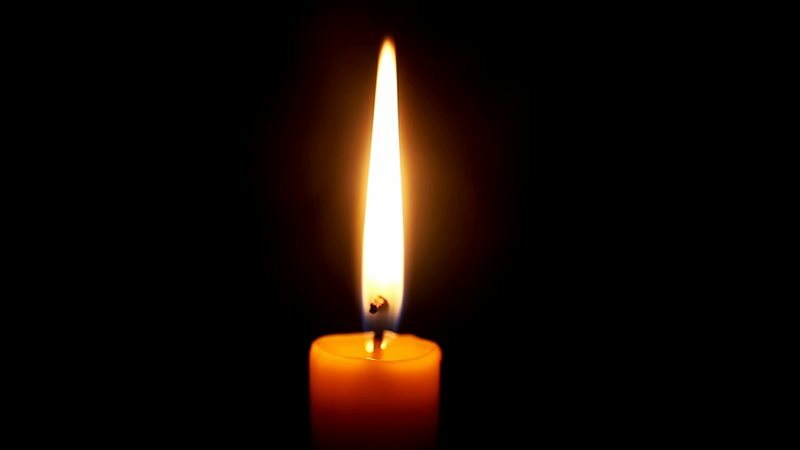 Eskom has implemented Stage 2 load shedding. GEORGE NEWS - Eskom has implemented Stage 2 load shedding today, Thursday 6 December. George will be affected from 20:00 - 22:30 tonight. Uniondale will not be affected on Stage 2.